SPECIAL WEEKLY PROMO SIGN IN/ REGISTER NOW TO SAVE $ ON YOUR ENTIRE ORDER! 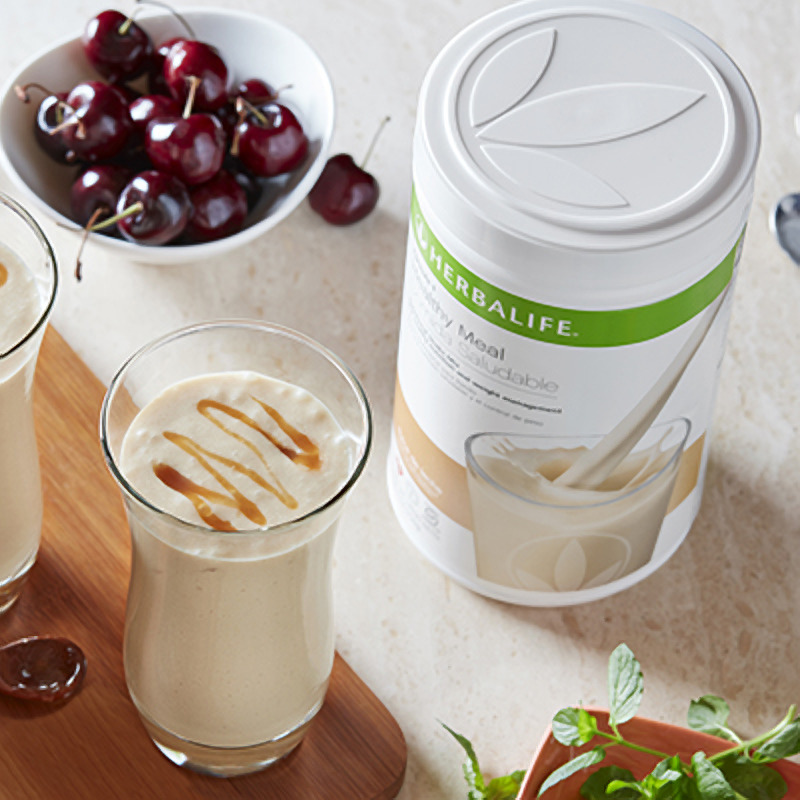 Maintain a well-balanced diet and complement your dietary needs to help you thrive every day. Core Nutrition products will help you consume the nutrients you need daily and kick-start your healthy eating habits. 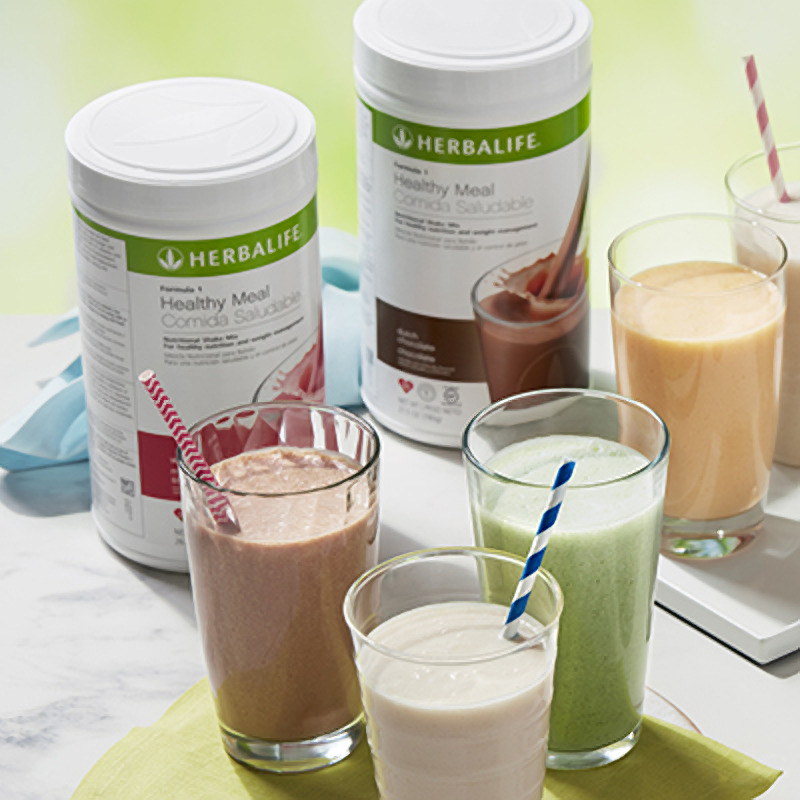 And you can personalize your nutrition program to add more protein, good carb sources, fiber, vitamins and minerals. #: customerName # purchased #: productName # for #: kendo.toString(productPrice, "c") #.